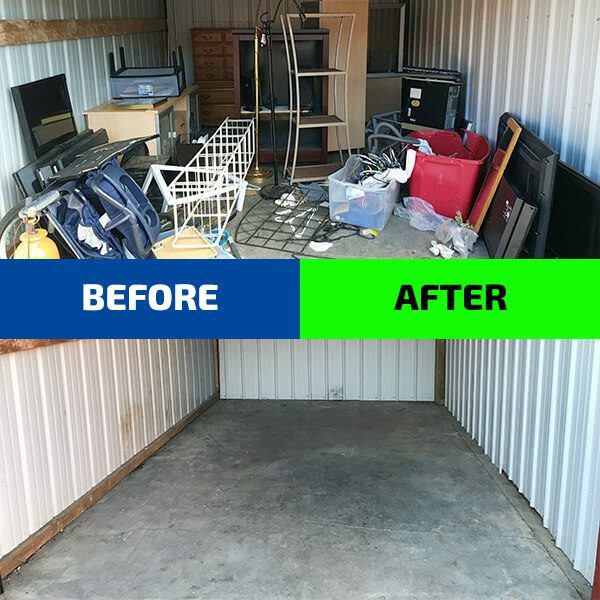 WE CAN REMOVE 40 YEARS OF JUNK IN 4 HOURS! 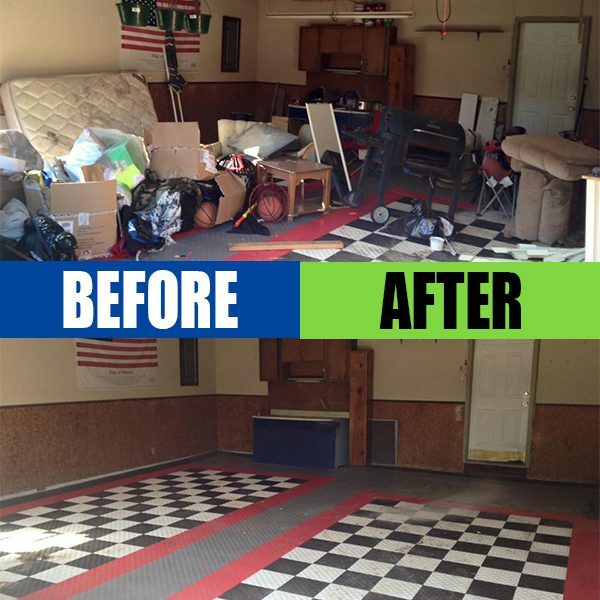 Send Us a Photo of Your Project! 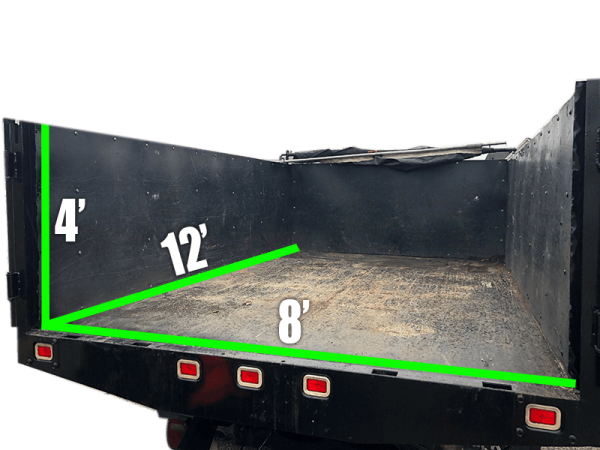 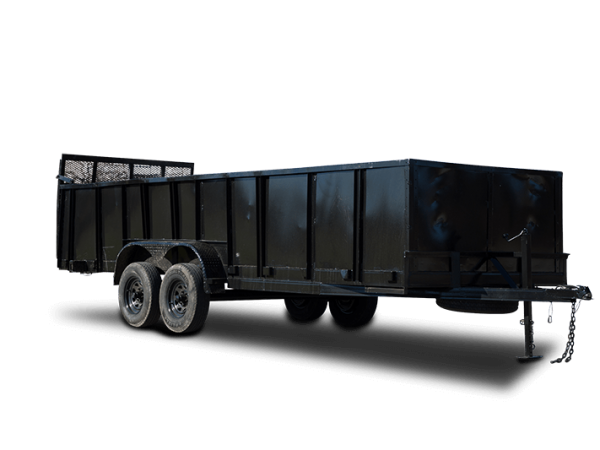 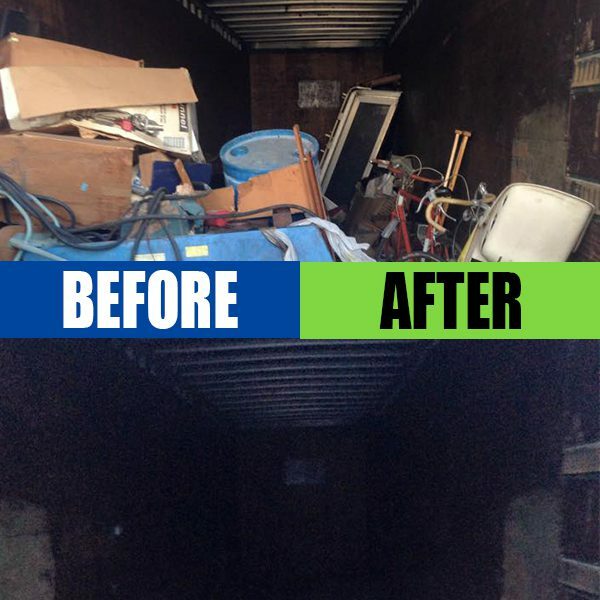 If you've got junk on your property, we'll take it away. 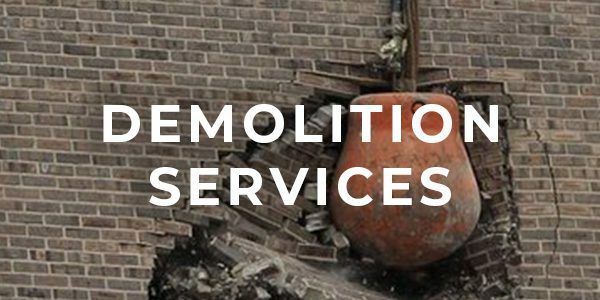 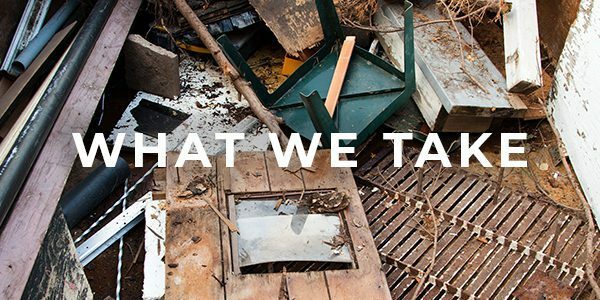 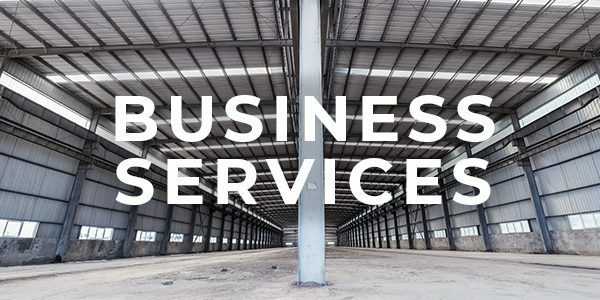 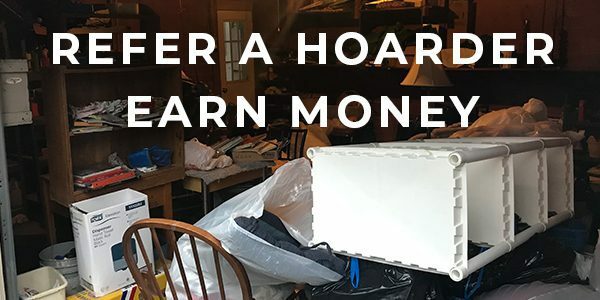 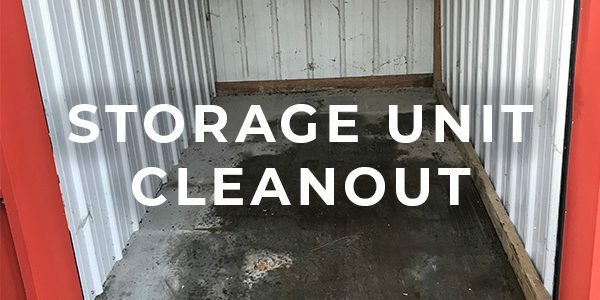 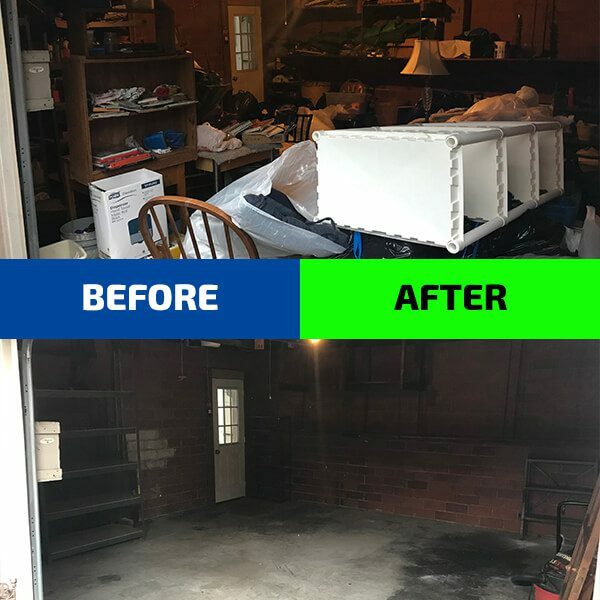 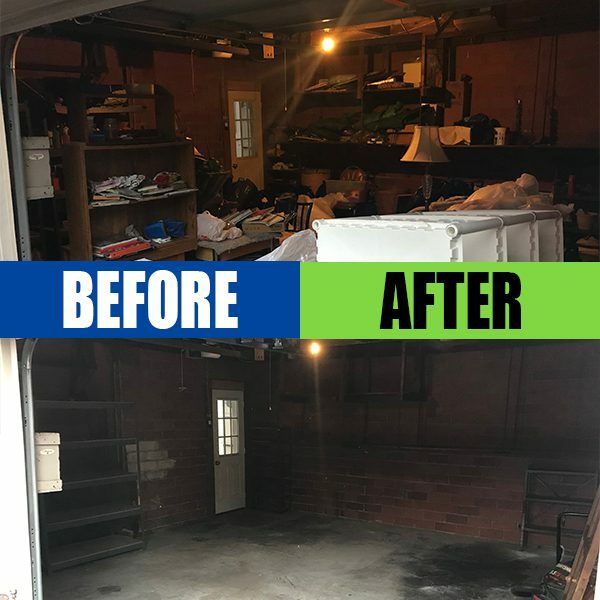 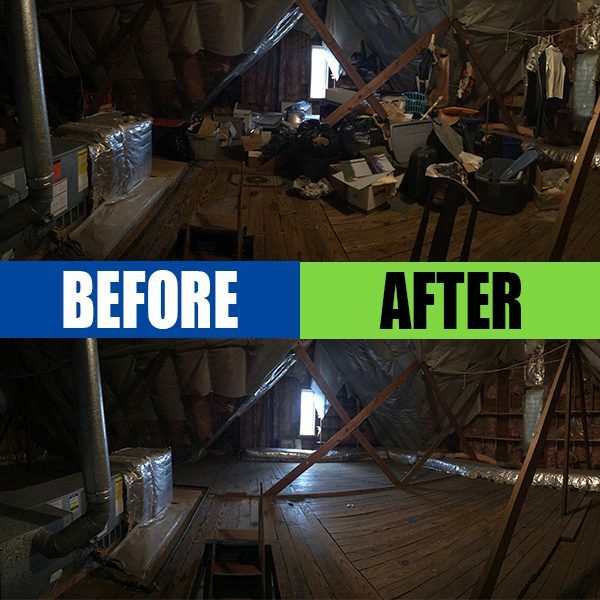 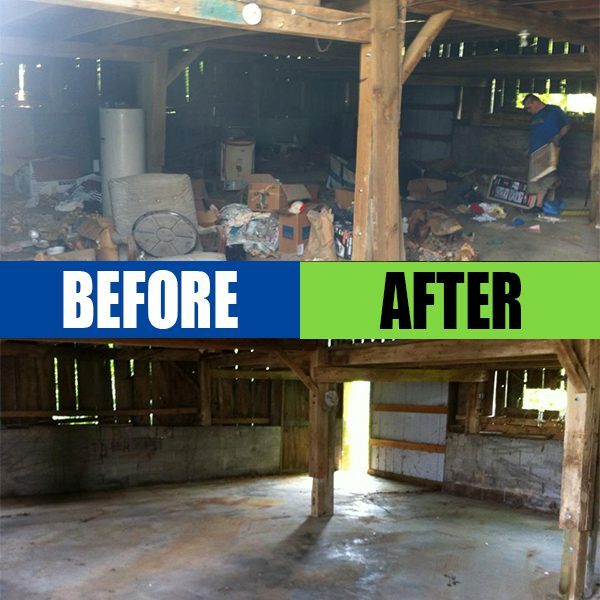 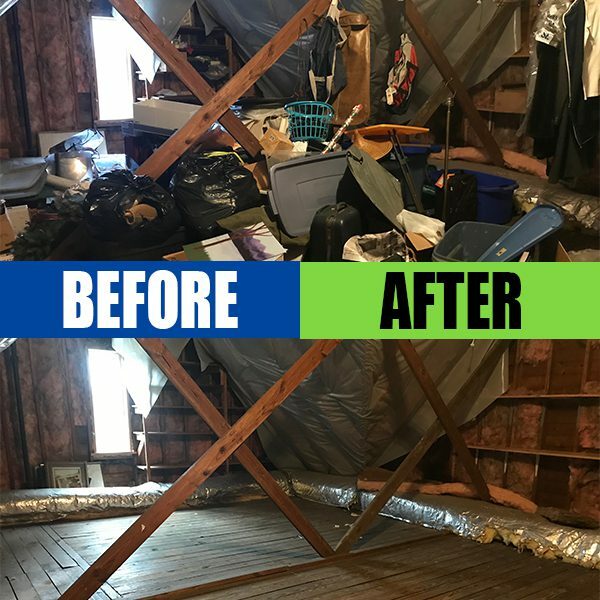 We can remove anything from your property from wherever it is — in a garage, attic, basement, yard, storage shed, or warehouse — and clean the area afterward. 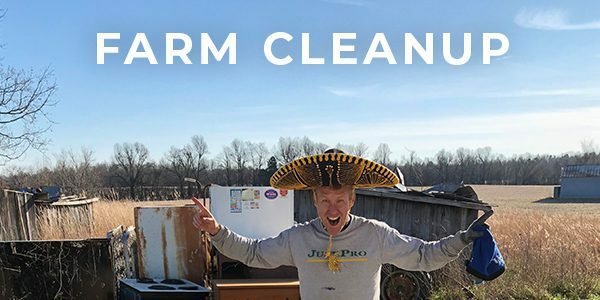 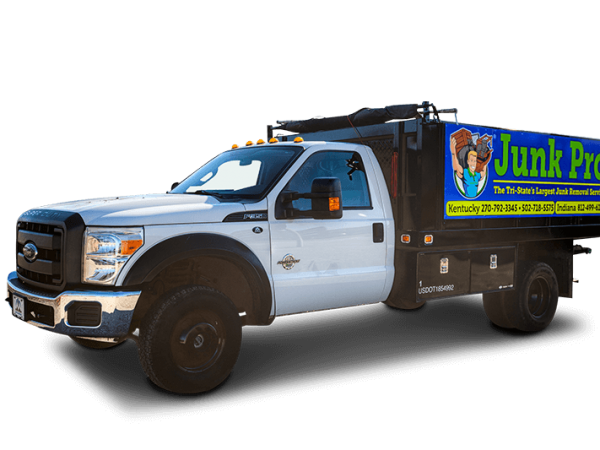 The City of Owensboro has had the pleasure of working with Jereme Willner and JunkPro for the past two years. 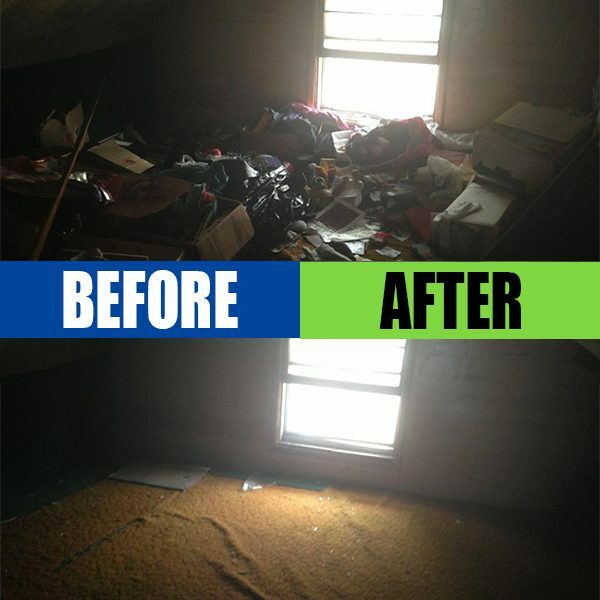 JunkPro has been very dependable and thorough with the removal of these items. 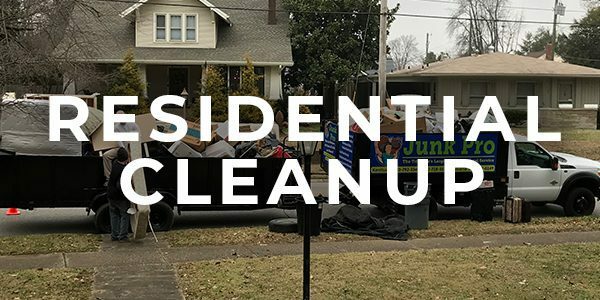 Neighbors and volunteers have both been very complimentary of their abilities. 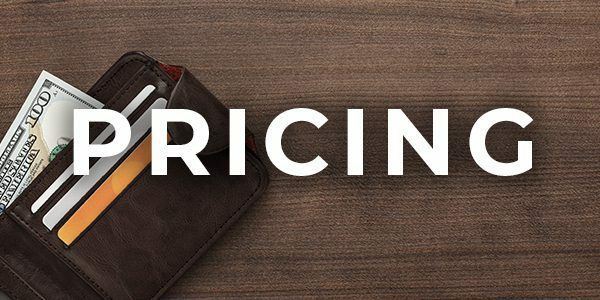 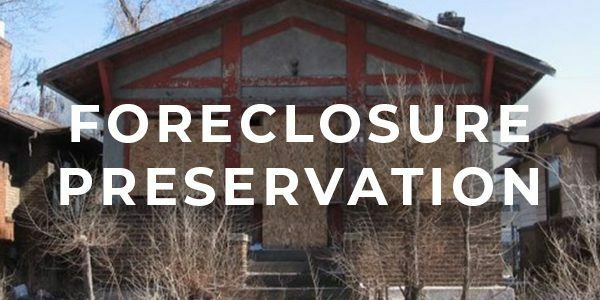 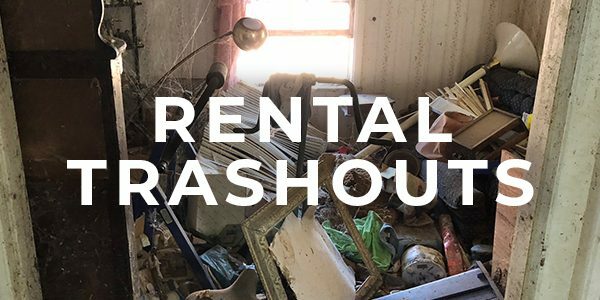 I strongly urge property owners, executors, or personal representatives to use JunkPro to rid themselves of liability problems. 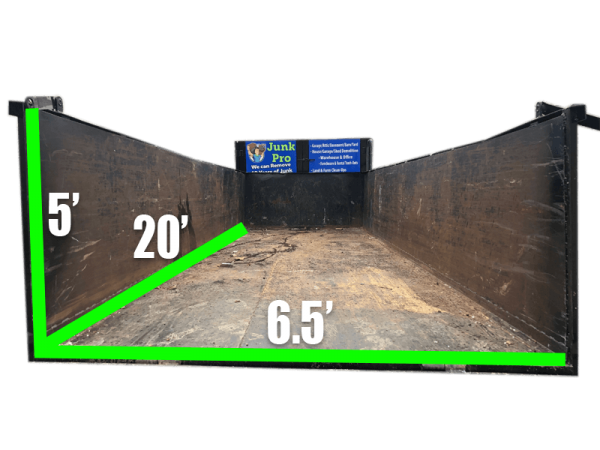 I like the turnkey ability JunkPro displayed; moreover, the professionalism.. 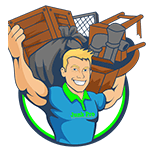 I highly recommend JunkPro and Jereme Willner. 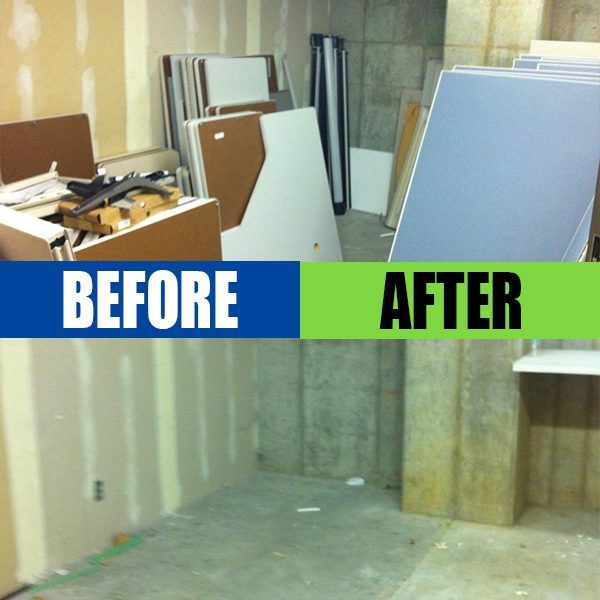 They arrived on time and ready for a job that we could not have done without them. 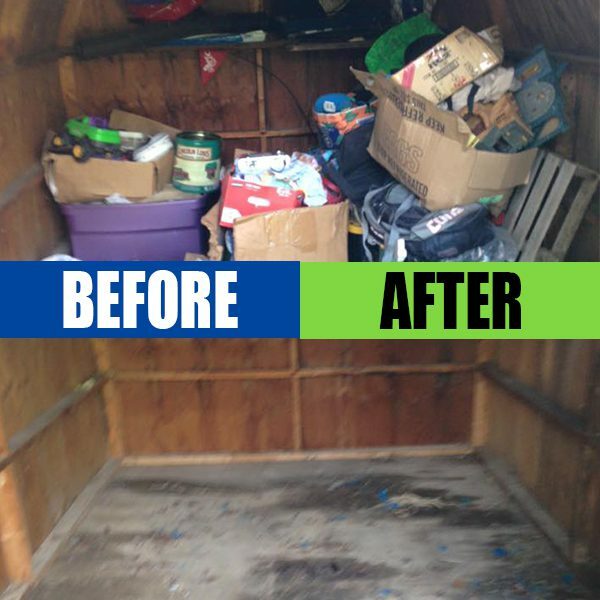 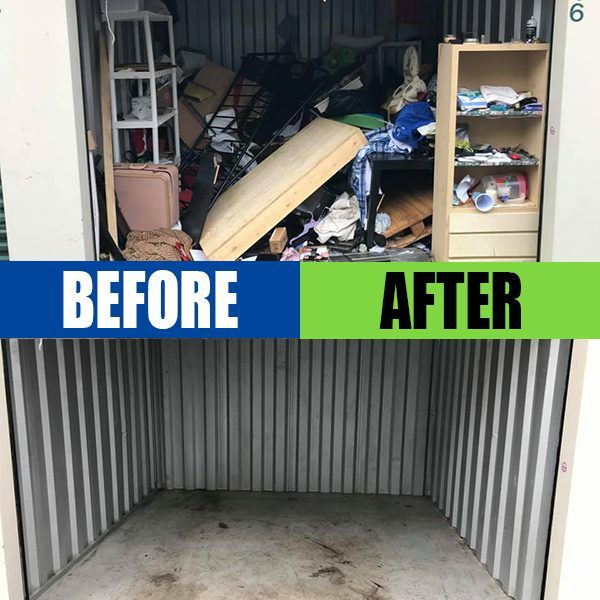 They were professional, courteous, and went beyond to clean up a rental property..
Get your free junk removal quote today!